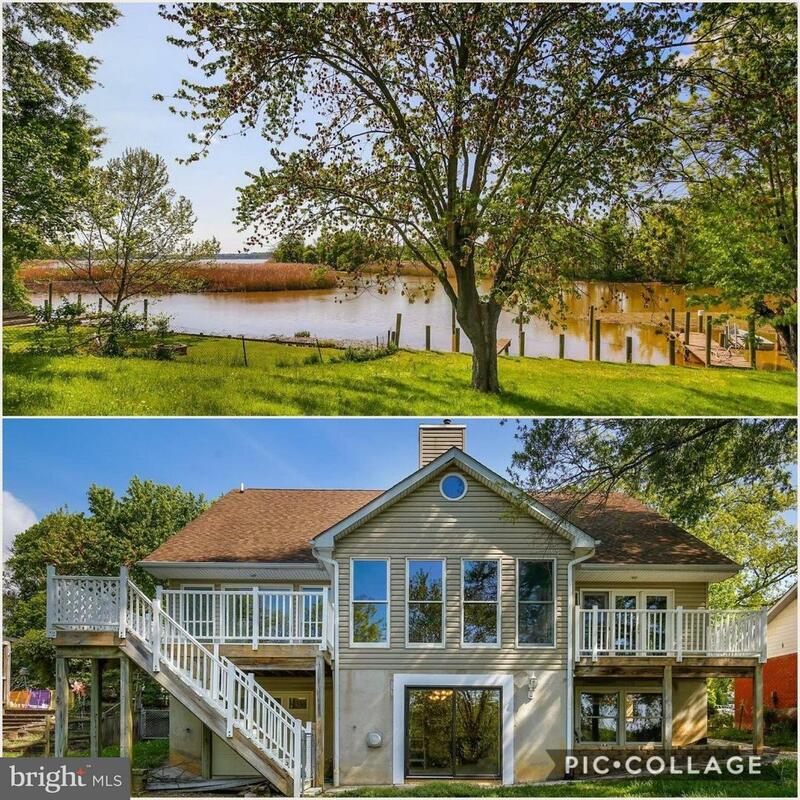 ***DRASTICALLY REDUCED PRICE***for this rarely available water front home with pier & rear garage for all the toys! This custom built waterfront is loaded with options normally found in million dollar homes. Enjoy 4 level living the 5,600 square feet provides. Be on vacation year round with the pier, 3 boat slips and 2 jet ski lifts, or unwind in the indoor hot tub. County to begin dredging 2019.